I had the pleasure this week to be joined by Jason R. Levine a.k.a (also known as) Fluency MC (an MC, by the way, is, in the words of Urban Dictionary “Short for master of ceremonies or mic controller. Essentially a word for a rapper but the term is not limited to hip hop”. He’s originally from the USA, but now lives in France like me (although I’m not American and I don’t live in Paris!). Jason is an English teacher, trainer and knowledge entertainer, using the three Rs (Relax, Repeat, Remember) to help students learn English. You might have seen his most famous video, Stick, Stuck, Stuck on the Internet. It’s been viewed almost 4 million times! In this interview, Jason shares his tips to #getconversationready. We discuss why learners struggle to understand conversational English and Jason gives his best tips for improving your listening skills. Don’t miss me doing my best ram (that’s a male sheep) impression – check out the video to find out why! 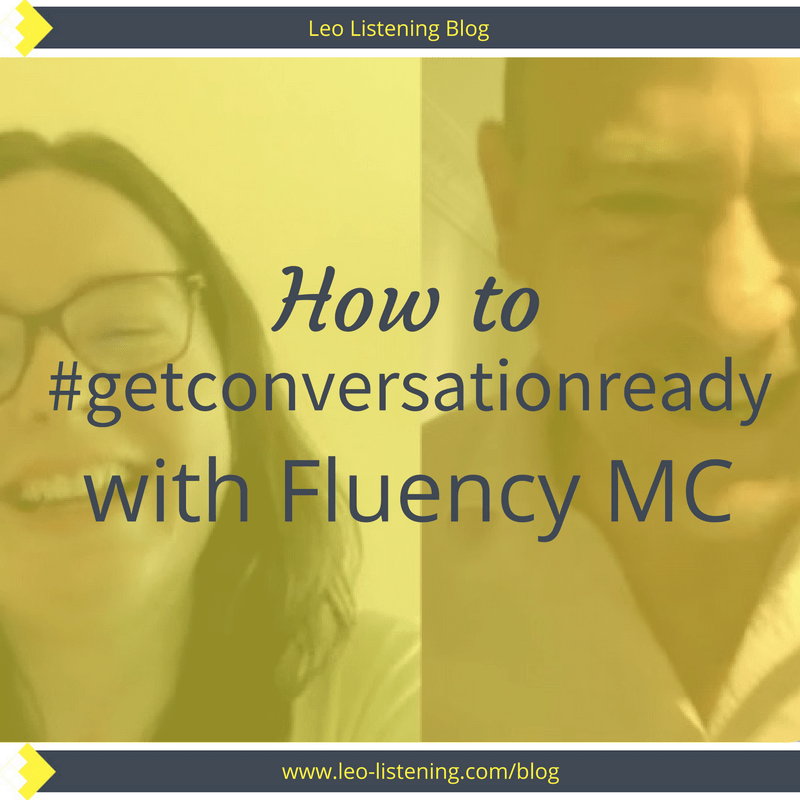 Only 1 more week to #getconversationready with accent trainer Elena Mutonono and I. Click here to sign up for the webinar. I’ll be sending further details next week including the link and the exact time. 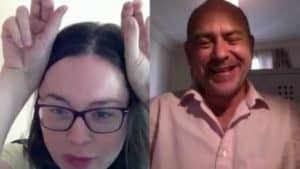 Be there live to ask us any questions you have about understanding conversational English.